The Indigo Generation : Signs of Evolution ! Evolution, one of the first mysterious questions of our human existence answered way back in school when it all seemed to make some kinda logical sense with the stark similarity between us and our monkey counterparts ! As we moved along we started figuring out how far we could possibly be from the truth of who we really are ? Really, do you really believe you are who you think you are ? Do you believe you are a victim to this finite life and like everything else this too shall end ? Yes, it shall, but that is an incomplete sentence because of the true nature of energy, it's transformed ! The end is the beginning ... ! All of this is a cyclical holographic reality where all ... the past, present and the future exist ALL AT ONCE ! What we observe with our natural eyesight is merely a 3D reality across space and time in technicolor. What we have come to understand is that everything has a signature to it, like DNA if you will. If you know the signature and inherently see everything as energy, you could well manipulate this energy working towards the divine message of Oneness and vibrate at higher frequencies of light. We found the sacredness of Sacred Geometry and all things in nature exist in this mystical golden ratio. Some unseen intelligence seems to be behind creation and we all would love to call it GOD :) We also believe our own consciousness isn't separate from this super mind. There is more meaning in evident paradox ! It makes all mystical phenomena unexplainable within the constraints of Science almost in an Agnostic sense. To Believe is Everything !!! To get back to the topic of discussion, the Indigo Generation ! Ones born post the 70's who represent a higher state of human evolution and a warrior like personality !!! In "The INDIGO Evolution" , you will hear from leading experts from around the world that this is much more than an imaginary fancy. The Children are real, and they are changing the world. Director James Twyman takes us on a journey into one of the most important questions of our day: "Has the human race finally evolved to a higher reality?" Evolution, one of the first mysterious questions of our human existence answered way back in school when it all seemed to make some kinda logical sense with the stark similarity between us and our monkey counterparts ! As we moved along we started figuring out how far we could possibly be from the truth of who we really are ? Really, do you really believe you are who you think you are ? Do you believe you are a victim to this finite life and like everything else this too shall end ? Yes, it shall, but that is an incomplete sentence because of the true nature of energy, it's transformed ! The end is the beginning ... ! All of this is a cyclical holographic reality where all ... the past, present and the future exist ALL AT ONCE ! What we observe with our natural eyesight is merely a 3D reality across space and time in technicolor. What we have come to understand is that everything has a signature to it, like DNA if you will. If you know the signature and inherently see everything as energy, you could well manipulate this energy working towards the divine message of Oneness and vibrate at higher frequencies of light. We found the sacredness of Sacred Geometry and all things in nature exist in this mystical golden ratio. Some invisible intelligence seems to be behind creation and we all would love to call, GOD :) We also believe our own consciousness isn't separate from this super mind. There is more meaning in evident paradox ! It makes all mystical phenomena unexplainable within the constraints of limiting Science almost in an Agnostic sense. To Believe is Everything !!! To get back to the topic of discussion, the Indigo Generation ! Ones born post the 70's who represent a higher state of human evolution and a warrior like personality !!! 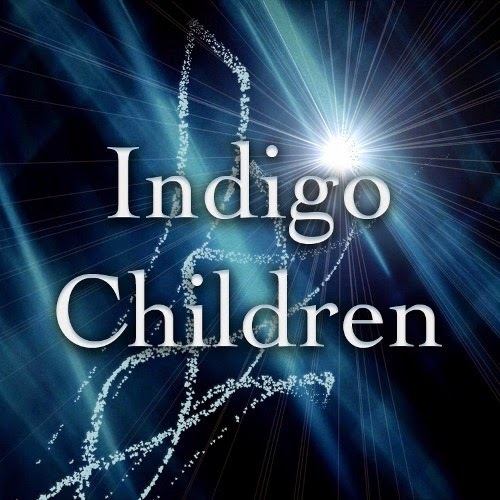 What is an Indigo Child ? • They have a feeling of "deserving to be here," and are surprised when others don't share that. • Self-worth is not a big issue. They often tell the parents "who they are." • They have difficulty with absolute authority (authority without explanation or choice). • They simply will not do certain things; for example, waiting in line is difficult for them. • They get frustrated with systems that are ritually oriented and don't require creative thought. • They often see better ways of doing things, both at home and in school, which makes them seem like "system busters" (nonconforming to any system). • They seem antisocial unless they are with their own kind. If there are no others of like consciousness around them, they often turn inward, feeling like no other human understands them. School is often extremely difficult for them socially. • They will not respond to "guilt" discipline ("Wait till your father gets home and finds out what you did"). 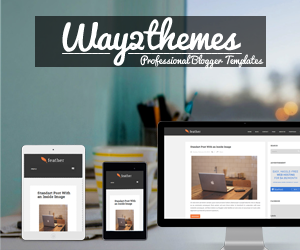 • They are not shy in letting you know what they need. 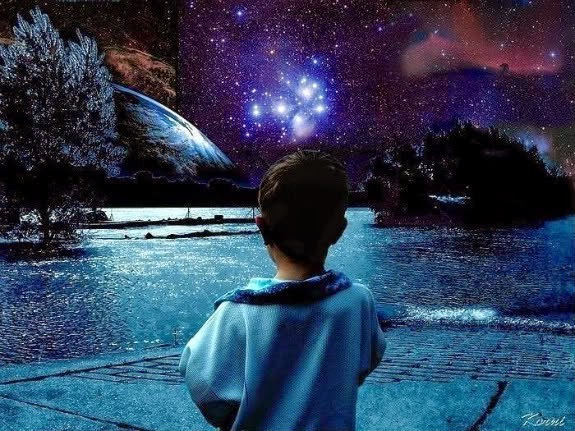 According to New Age belief, Indigo children are highly sensitive with a clear sense of self-definition and a strong feeling that they need to make a significant difference in the world. They are strong-willed, independent thinkers who prefer to do their own thing rather than comply with authority figures. They are empathic and can easily detect or are in tune with the thoughts of others, and are naturally drawn to matters concerning mysteries, spirituality, the paranormal and the occult, while opposing unquestioned authority and contradictory to convention. They possess wisdom and level of awareness " beyond their years ". They are also said to feel a strong sense of entitlement. We are all Indigo and have been born here with similar abilities though they might have been dormant for as long as we've been conditioned to live a finite life. This is changing NOW, and all of us Buddhas in Amnesia are waking up to the paradigm shift.